Today i have gathered some terrifying yet awesome and spectacular lightning photographs from Deviant Art. 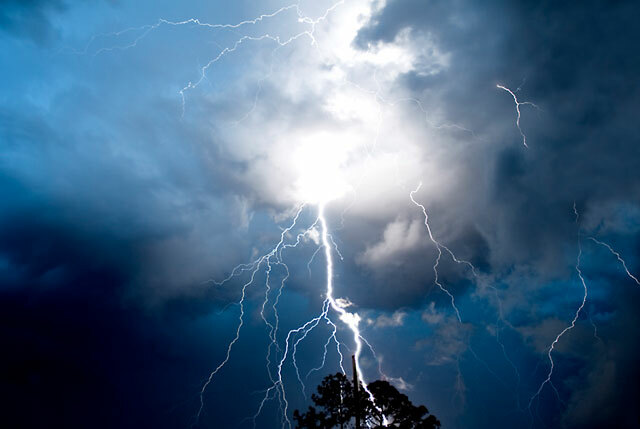 Lightning is a beautiful phenomenon and hard to capture in photographs. These photographs are taken by awesome photographers. You can reach the original photograph sources by clicking on the images.